I had fun exploring why I read what I read. I hope you'll check it out! This turtle is faster than my recent reading speed. I'm slooooow lately. 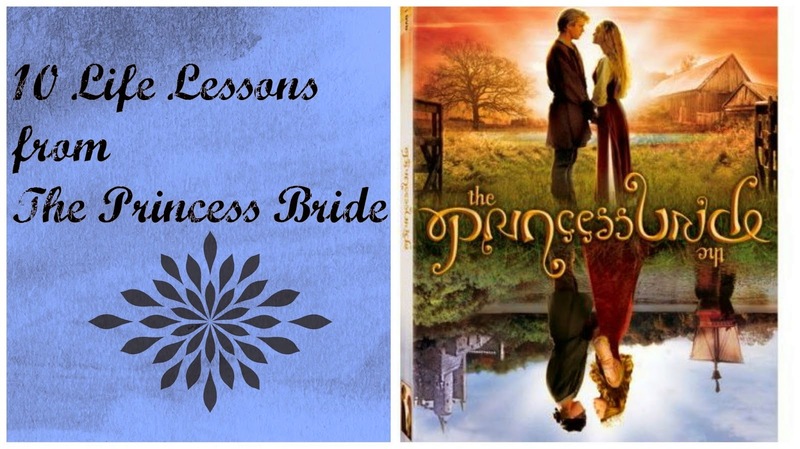 Trish, from Love, Laughter, and a Touch of Insanity, talks about the very important things we learned from the classic film The Princess Bride. How's it going, readers? Did you have a good week? You're not slow...you're just deliberate. :P Always look on the bright side of life (whistling). Is there a whiskey club? Or a rum club? ;) Now THOSE I would join. 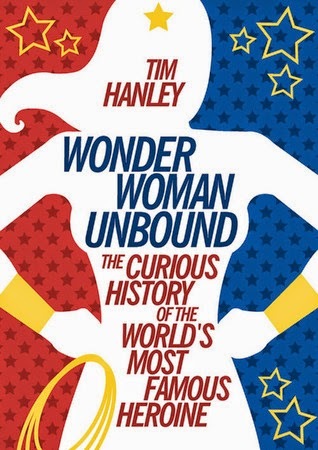 Wonder Woman Unbound sounds like a good book to me! I think it would be interesting to learn more about her ! Ha! There you go, Kelly. That's more like it! OH MY GOSH that cover for Euphoria is..... is.... euphoric!! LOVE IT! 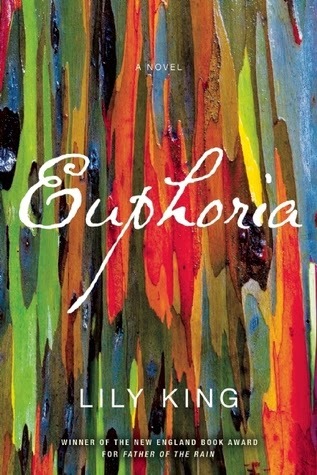 Euphoria's cover is awesome. My reading has been slow too this month. *sigh* Too many things on my mind. Somehow I doubt that your reading is slower than the turtle. ;) And thanks for the Princess Bride shout-out!